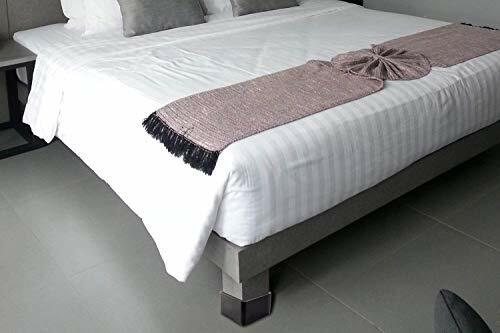 If you answered YES or MAYBE to any of these questions, it's time to try our DuraCasa Heavy Duty 3 Inch Bed Risers, the strongest bed and furniture lifters on Amazon, as a quick and inexpensive solution to your problem! Here at DuraCasa, we take pride in designing products that specifically fit the needs of our customers. 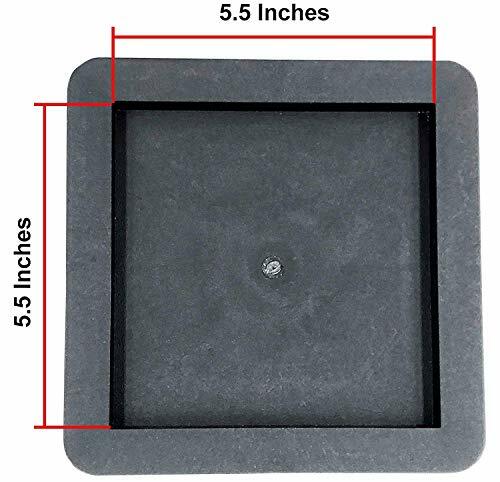 Our high-quality risers are the only risers able to withstand 2,000 total pounds AND accept up to 5.5" wide bed posts. They also add an extra three inches of available space under your bed, perfect for totes, drawers, blankets, and more! Not only will our risers elevate large beds - they also work on sofas, desks, couches, your favorite loveseat, chairs (excluding recliners), and other large furniture in your house. 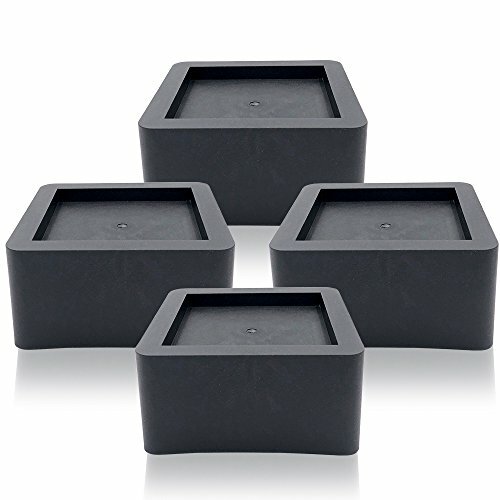 The sleek black finish matches with most to all types of decor, so they will not stick out like a sore thumb to you or your guests!